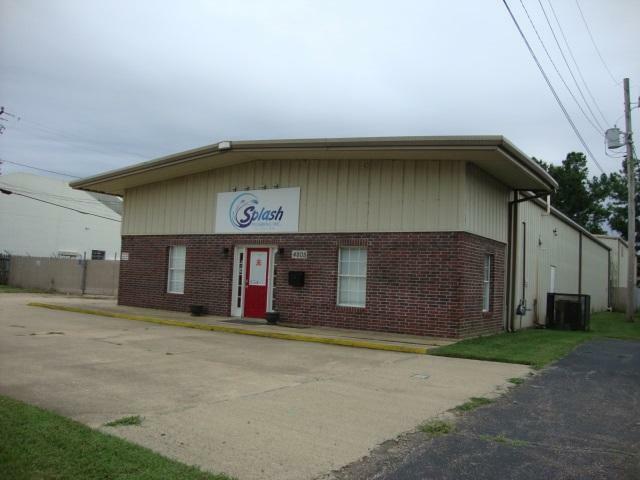 Excellent warehouse and office facility located in the heart of Millington. 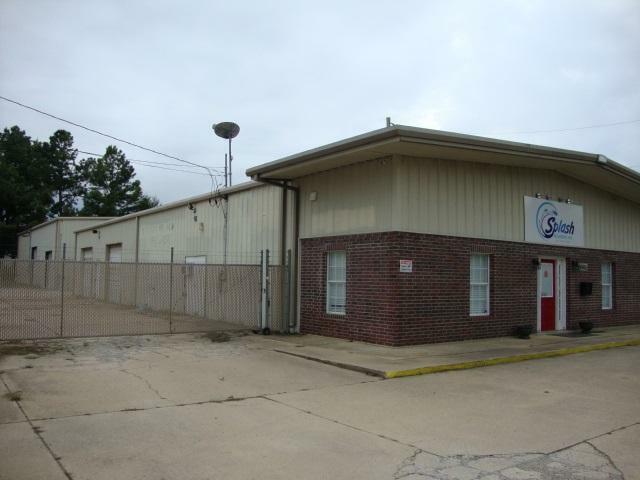 Prime Industrial/Commercial real estate with 2 separate buildings. Surrounded by nationwide food chains, shopping centers and hotels. 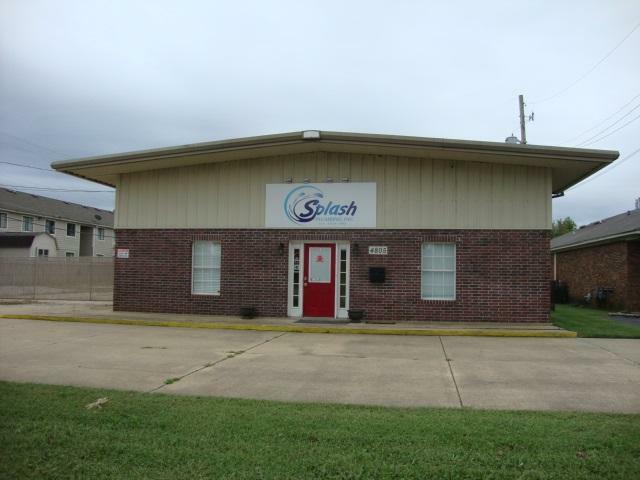 4 private offices, conference room, abundant open area, kitchen and 3 restrooms. 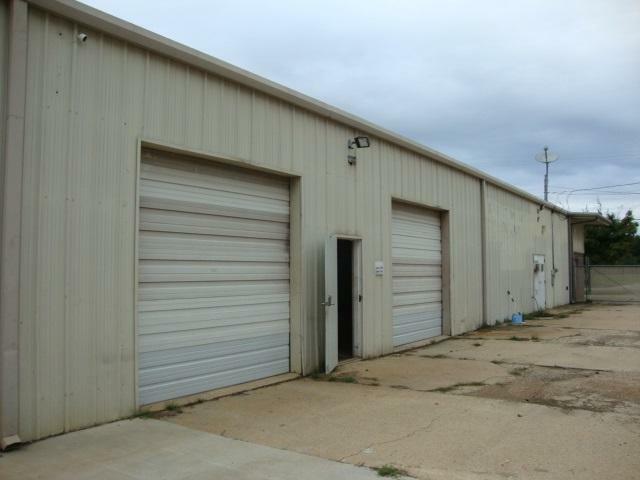 1 attached 40x60 warehouse w/ 2-10' doors, and 1 40x80 warehouse with 1-14' & 1-10 overhead doors. Office remodeled in 2017. Fenced with Security system. Most office furnishings remain. Call today. Listing provided courtesy of Five Star Real Estate Services.